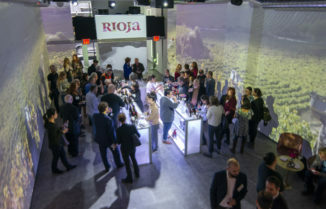 What Makes Rioja Tempranillo Special? 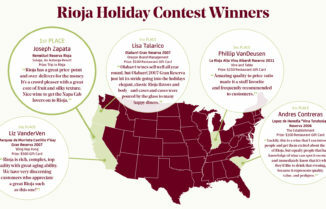 Home/Trade Secrets/What Makes Rioja Tempranillo Special? 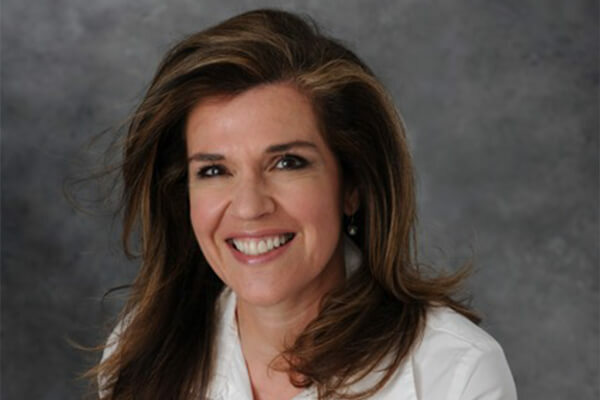 Ana Fabiano is the Trade Director for the U.S. Rioja campaign, Brand Ambassador for the DOCa Rioja, and author of the award-winning book The Wine Region of Rioja. She has traveled extensively throughout Rioja is passionate about this region of the world. Temprano means “early,” and illo (“little one”) is a diminutive in the Castilian Language. 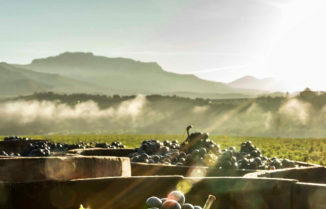 “Early” comes from the fact that the vegetation cycle of tempranillo is shorter; it ripens early and is harvested before other red grape varieties. “Little one” is due to the fact that the grape itself is smaller than other varieties. Tempranillo is widely cultivated in Spain, but is king in Rioja in terms of both acreage and, most importantly, unrivaled quality. A bluish black thick-skinned grape, Tempranillo needs cold, sun and heat – and has all three in Rioja. Other red grape varieties that blend well with tempranillo include Garnacha Tinta (mainly known by its French name of Grenache), Graciano and Mazuelo. 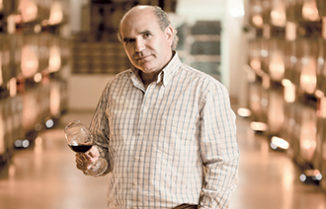 Garnacha enhances the color, body and alcohol of tempranillo, while graciano brings more grace, and mazuelo is used in aging Reservas and Gran Reservas.